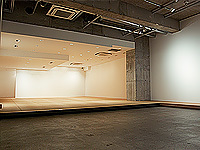 In 2006, Kaikai Kiki moved its headquarters from a small prefab studio in Saitama’s Asaka city to a sophisticated urban office building in Motoazabu, Tokyo. It was also at this time that we began using the basement floor of the building as a private viewing room for select guests. 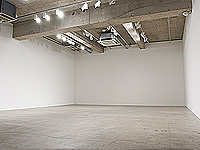 In March of 2008, we took great pride in re-opening this once exclusive space as Kaikai Kiki Gallery. Through the management of artists and sale of artwork at the gallery, our goal is to create and establish an operation that will imbue art itself with a new social value. 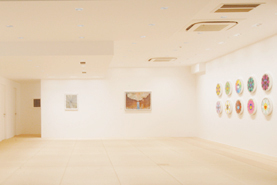 We have held exhibitions for not only our resident Kaikai Kiki artists, but also international figures like Mark Grotjahn, Matthew Monahan, Seonna Hong, and Friedrich Kunath. 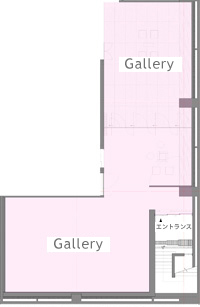 We will continue to invite artists both in and outside of Japan to exhibit, helping to create new and deeper links between art and the world at large.